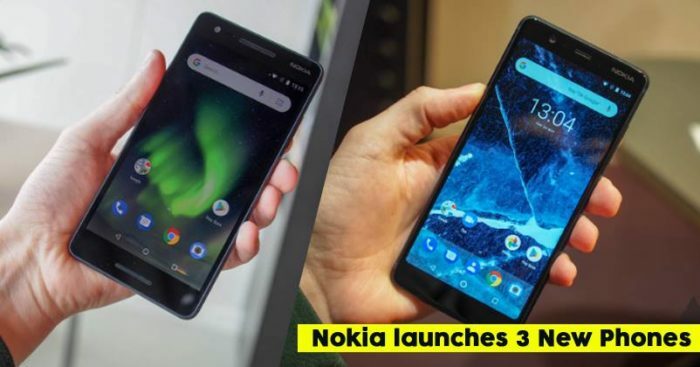 Finally, India gets 3 new phones from the house of Nokia, while Nokia 2.1 and 5.1 have been launched for the first time, the already launched Nokia 3.1 also gets a 3GB variant. 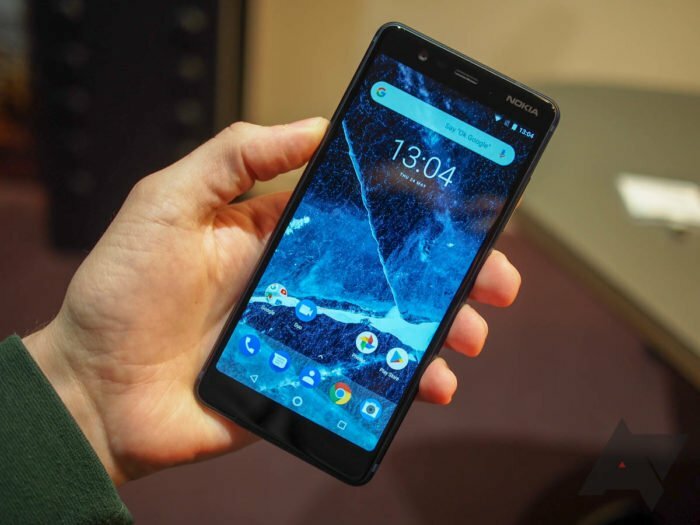 Meanwhile, Nokia 3.1 with 3GB RAM/ 32GB storage variant is priced at Rs. 11,999/-, this phone will be available in Blue/Copper, Black/Chrome, and White/Iron color options. As part of the marketing strategy around the launch, the phones have been paired with 10% cashback on PayTM recharges and payments. 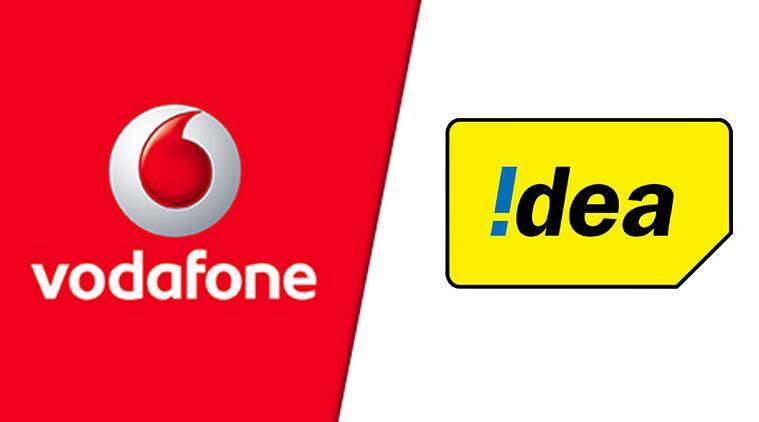 Cashback is also available as a bundle with offers on plans and data benefits from Vodafone and Idea. As part of the launch, the phones have been paired with 10 percent cashback on ICICI credit and debit card holders can also avail an additional 5 percent cashback. 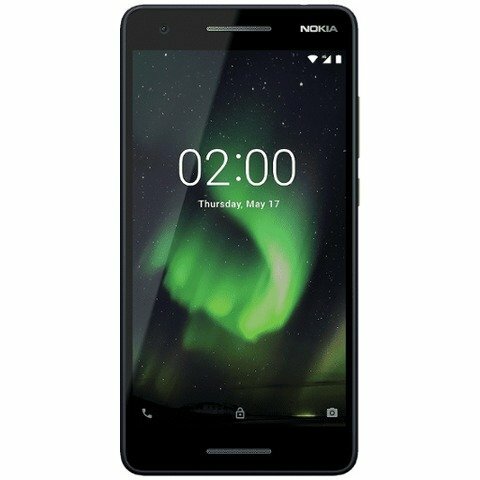 All three phones will be available in retail stores and online – through Paytm Mall – and the Nokia online store from August 12. So which Nokia are you planning to buy?